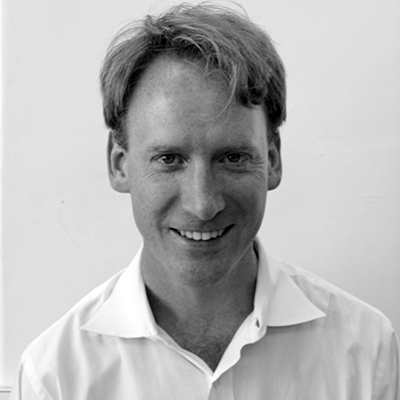 Peter Coombe is the founder and principal of Sage and Coombe Architects. His practice focuses on cultural, institutional, education and public facilities. Prior to establishing his firm, he worked for Richard Meier and Partners in New York and in Europe. Peter has overseen the design and construction of a myriad of projects for the City of New York and for small not for profit institutions. Notable projects include PLANYC Ocean Breeze Park and Indoor Track Fieldhouse, St. Francis College, the Noguchi Museum, Marine 9 Firehouse, Kosciusko Pool Athletic and Community Center in Bedford Stuyvesant, the Greater Newark Conservancy, Bronx River Arts Center, and the City and Country School. He led Sage and Coombe’s entry for the Czech National Library competition in which the firm was chosen as one of eight finalists from a field of 300 international entries. He has taught at the Parsons School of Design and lectured at the Graduate School of Design, Harvard. Peter was the editor of Harvard Architecture Review 8.